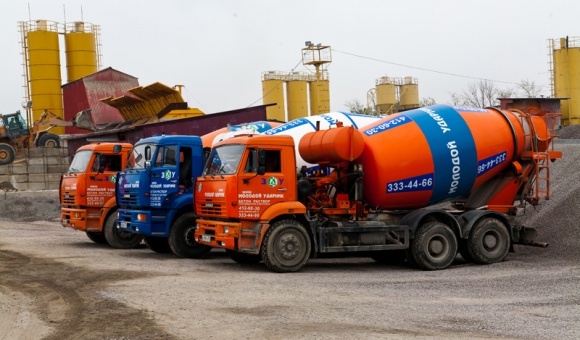 Molodoy Udarnik Plant is a leading company in the Northwestern Region, which produces concrete, mortar, cement, foundation blocks, and reinforced concrete fences. Since 1999, the plant has been a part of Adamant Holding. 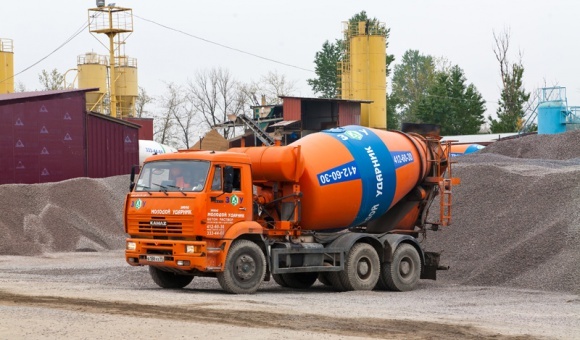 Molodoy Udarnik Plant is one of the leaders in production of concrete and mortar of different brands, has well-equipped modern facilities that allow to produce high quality products. The plant has a testing laboratory, the Department of Logistics, a large vehicle fleet, and employs the services of experts in building and construction materials. 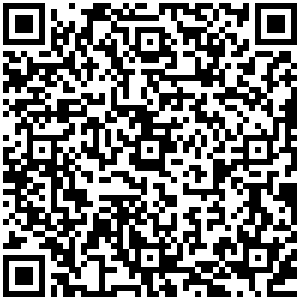 Molodoy Udarnik provides continuous monitoring of the quality of products. The plant sells its products around the clock seven days a week. Customers can choose the best products made of imported or Russian-made materials. The plant offers a flexible discount system, and practices individual approach to each customer. All this allows the plant to compete successfully on the market of the construction industry. The plant has unique experience in various fields, including making ready-mixed concrete with added pigments in different colors. In 2008 in response to increased demand, Molodoy Udarnik expanded the range of building materials, and started making 2*2.5 concrete fences. This design not only protects your property, but also carries a decorative function. Production of ferrous concrete rings (KC-10-9), flooring panels (PP) and lower base panels (PN) started in 2010. 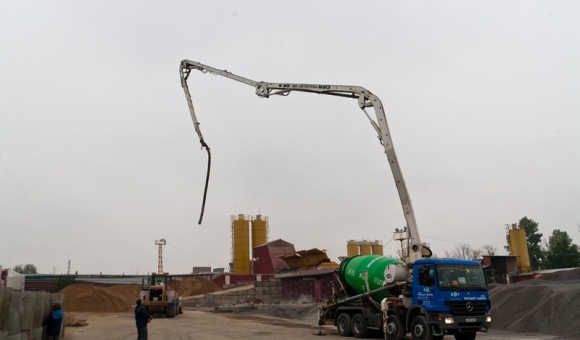 At this stage ferrous concrete product output is growing dynamically, production volumes are also growing. Construction materials are delivered to all locations in St. Petersburg and Leningrad region. Ever since its foundation the plant was involved in virtually every major city construction project. Some of its projects include Oktyabrsky Grand Concert Hall, Yubileynyi Palace of Sports, Peterburgskiy Sport and Concert Arena, Hotel St. Petersburg, Moskva Hotel, Victory Square Memorial, Moscow Railway Station Memorial and other residential and public buildings.